The Deluxe Version of Martin Sexton's latest release Sugarcoating features 4 songs live from Michigan. Stellar versions of some favorites: Beast in Me, There Go I, Diner, and Glory Bound. 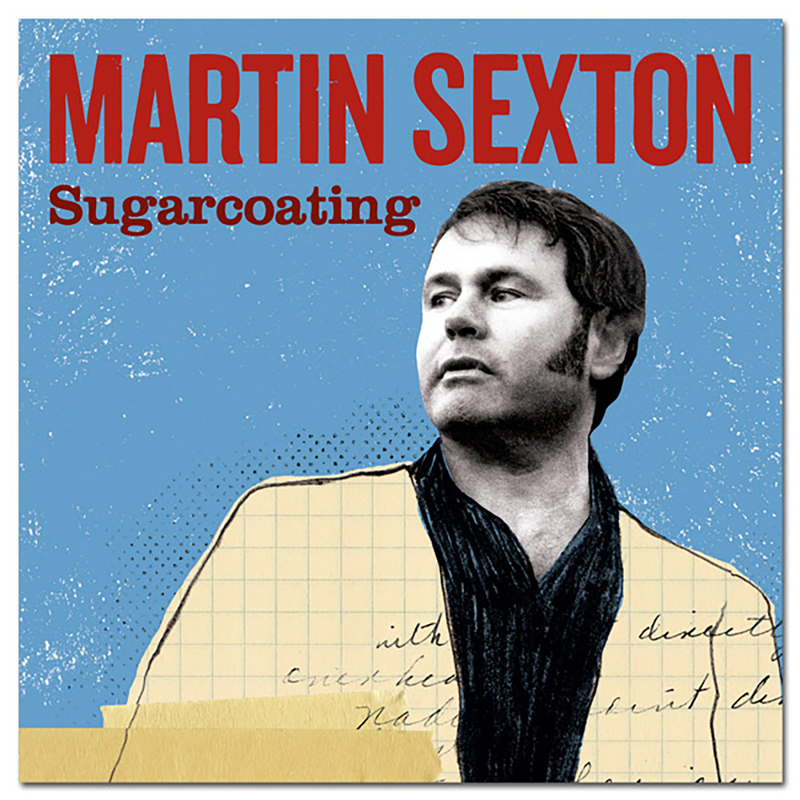 The Sugarcoating Deluxe Digital Download is available in DRM-free, MP3 128kbps, 256kbps, and FLAC formats. The MP3s will play on iPod® and all MP3 players. The FLAC format is a lossless compression format for WAV files. FLAC files must be decoded and will play in WinAmp -- not all music players accept FLAC files. Windows, Mac, and Linux users may download free FLAC decoders here. By using this application, users load the files in and "decode" them into WAV files. Need help? Click here and search for "downloads" to learn more.